Note: This course is now sold out. Please contact Kaori Tani at +81-3-5422-7100 for further information. The fascinating web of living fabric through our body is essential to movement, stability, injury repair, recovery, and self-regulation – and yet so little is known about this system. Tom Myers has been telling the ‘fascia story’ since studying with Ida Rolf in the 1970’s, and has been keeping up-to-date with new research in this field. This one-day course presents his overview of the highlights of these new insights for all types of therapists – hands-on workers, athletic trainers, psychotherapists, and dancers. Learn about fascial properties and their application to your daily work. See how the fascial fabric repairs itself in injury, and strengthens and becomes orderly in training. 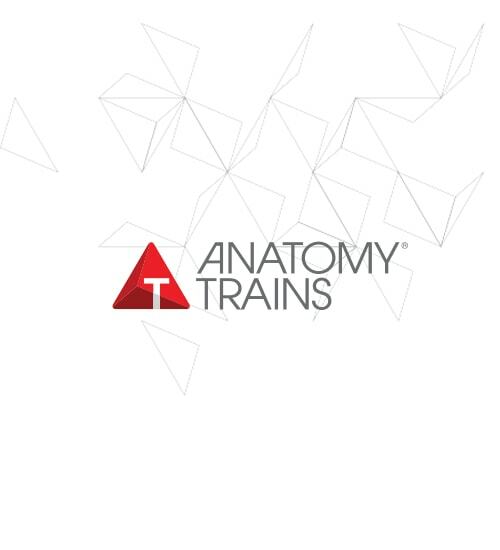 Review the ‘Anatomy Trains’ that link muscles together in functional wholes. See the relations between myofascia, ligaments, visceral fascia, and the dural system around the brain. How do these various components of fascia interact in health and in not-so-healthy movement? Learn simple exercises for you and your clients to maintain myofascial ‘hygiene’. Tom Myers’ lectures traverse anthropology, anatomy, evolutionary theory, and embryology to weave a comprehensive picture of the role of movement in the technological era, and the role of fascia in healthy movement. l0% of the course fee in general, after Jan 4th: 50% of the course fee, after March 4th 100%.